Indulge in the greatest bath of your life with Elegant Rose’s Bath Lover Gift Set. From bath bombs to bath salts, this set will take you on a tranquil journey that will leave you with a calming peace of mind. 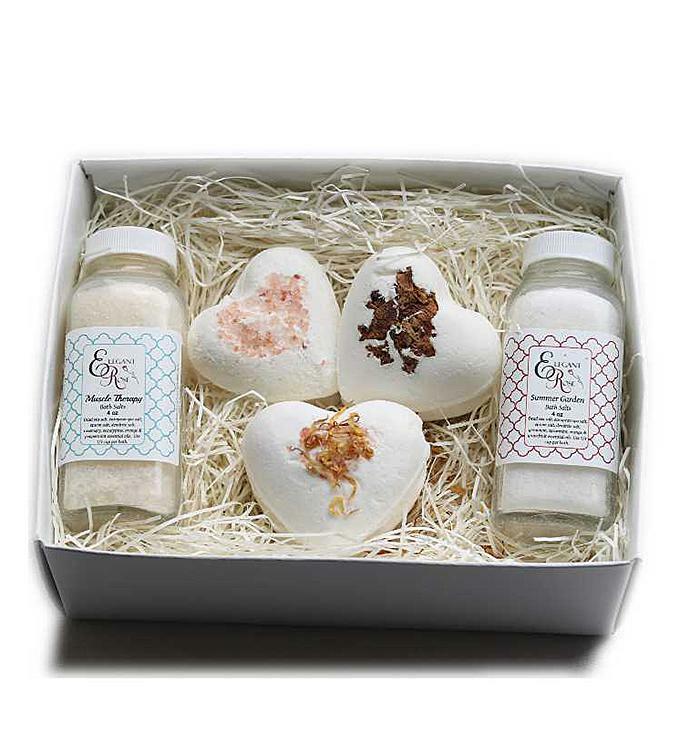 Indulge in the greatest bath of your life with Elegant Rose’s Bath Lover Gift Set.